BOO! Regular pricing can be scary, so we’re hooking you up with 25% off your purchase of $50! 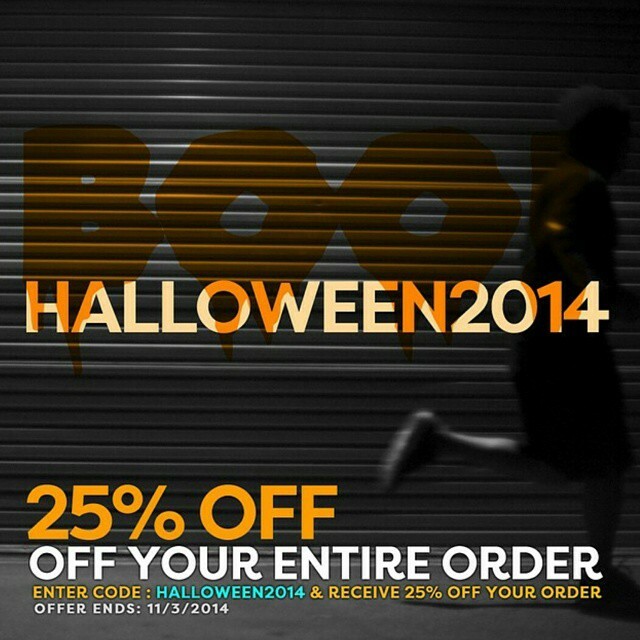 Just use the code HALLOWEEN2014 upon checkout! 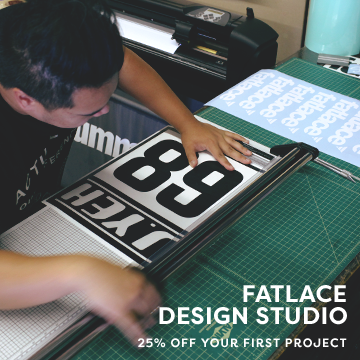 Treat yourself and shop now online at FATLACE.COM! HAPPY HALLOWEEN!!! *Some exclusions may apply. Customer must spend minimum of $50.00 USD before shipping and taxes to qualify. 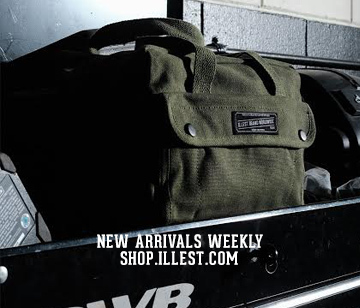 Discount code not valid on steering wheel or F/ZERO wheel purchases. Promotion cannot be applied to past purchases. Offer ends November 3, 2014.